Sorry, we only have 169 available. 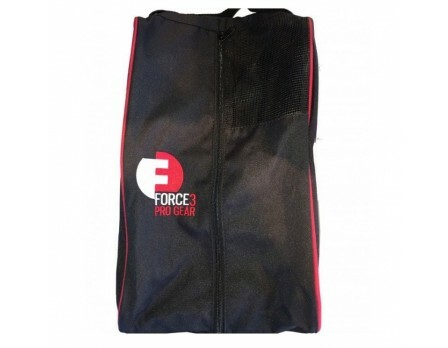 The Force3 XL / Umpire Plate Shoe Bag is the longest and widest shoe bag available for sports officials. 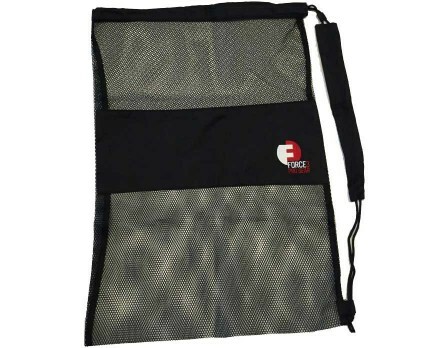 The bag is made of heavy-duty construction for frequent storage and use. Great for umpire plate shoes, mid-cut field or court shoes and any shoes of any size including 13 through 16. 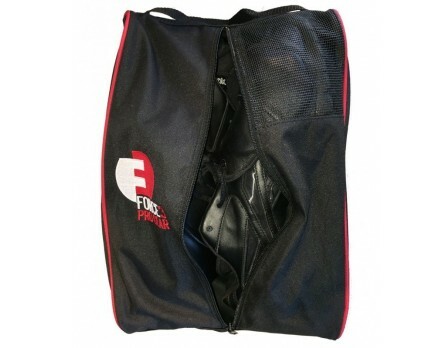 Keeps shoes from getting crushed in your suitcase or equipment bag and has ventilation to allow moisture to air out after each game, plus keeps the rest of your uniform and gear from getting dirty or muddy from your plate shoes. Great bag for holding those large plate shoes. This is the only bag I will ever purchase in the future. 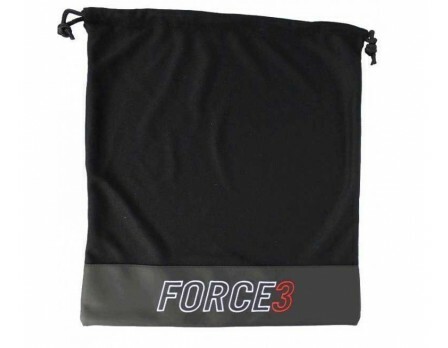 I now have a Force3 bag for every Referee/Umpire bag I own! Mid cut New Balance plate shoes fit great. Good quality bag with ventilation. Very happy with it. 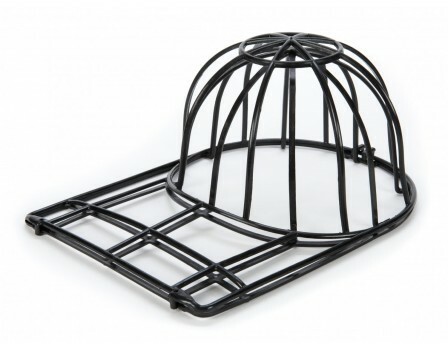 I got this with my new balance MLB mid-cut plate shoes and they fit well and great to have the separate from the rest of my gear. Great product, awesome and professional. Perfect fit and a great way to separate my shoes from the other gear in my new equipment bag. Fits my New Balance plate shoes in it very well. I am also able to put my shoe cleaning stuff in with them. Good umpire shoe bag for size 14W shoes. Fits my New Balance plate shoes perfectly, just wish it fit my 3N2's. But understand that it doesn't, just another great product from a great company. 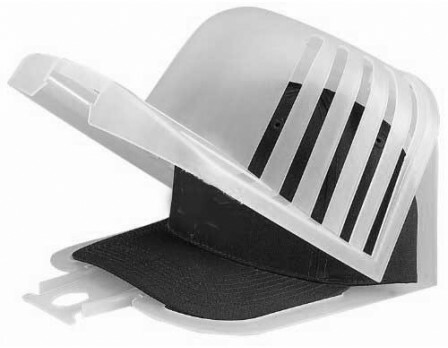 Everybody needs one of these umpire plate shoe bags. 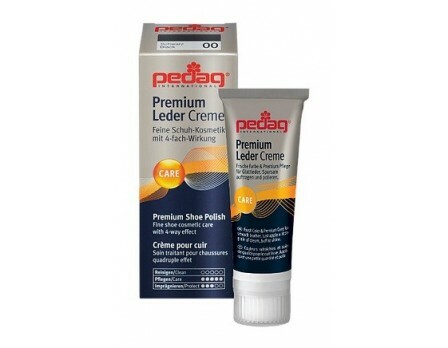 Good product, just what I expected. Look inside and see these items college umpire and our business development specialist has in his bag. 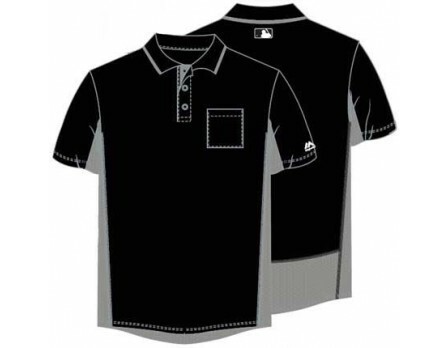 Scott and Jim visited all 4 NCAA Clinics and learned from NCAA umpires these 5 new umpire gear items they want the most this season. 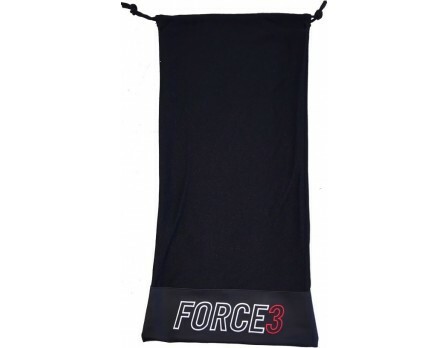 Get a visual perspective on which Force3 bags are right for your needs.